The implant allows the hearing impaired to hear audio from their compatible Apple devices. Technology and innovation have the power to level the playing field between all kinds of people, including the disabled. One such innovation is helping hearing impaired people better connect with the world and lead fuller lives. Apple has partnered with Cochlear, a company who develops devices that allow the hearing impaired to hear better, or in some cases, for the very first time. This partnership has led to the development of the Nucleus 7 Sound Processor, which streams audio from a compatible Apple device (iPhones, iPads, iPod touches) directly to a person’s implant via Bluetooth technology. These surgically implanted devices give hearing impaired individuals the power to not only hear activity on their devices but also customize the audio. The Hearing Health Foundation estimates that greater than 50 million Americans have experienced hearing loss. 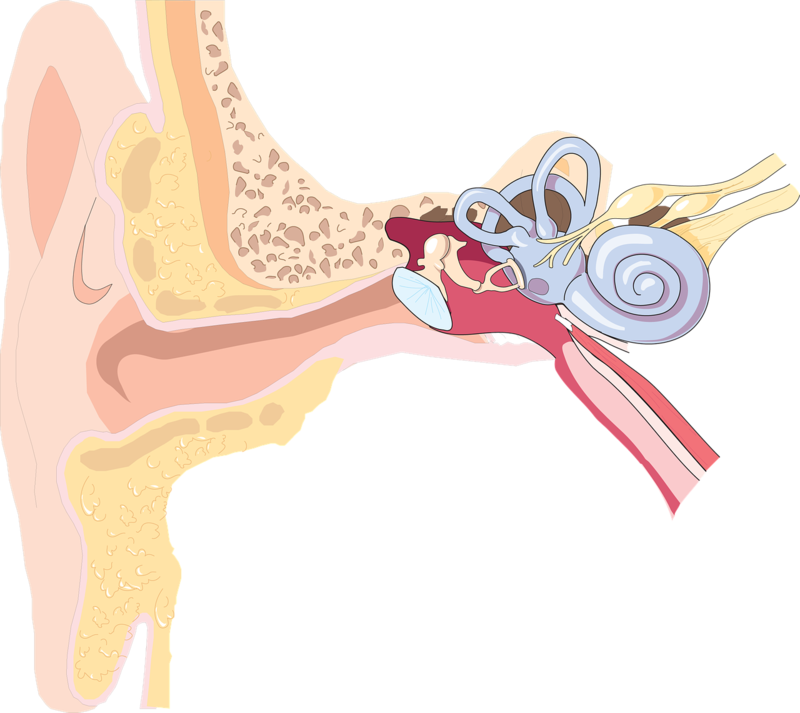 This technology aims to help widen the auditory world for a great number of people.